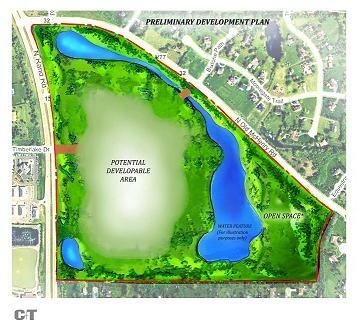 Lake County District 17 Board Member Stevenson Mountsier, whose district includes the property, said he supports the plan and intends to solicit support from his fellow board members before he leaves office at the end of the year. The super shadowy Lake County Regional Planning Commission is obligated to go through the motions of publicly vetting these sort of proposals before a presumably apathetic public. One such meeting, held last month, had to be cancelled because everyone who showed up couldn't fit into the room booked by the Regional Planning Commission.